Our vision is to provide good value golf whilst maintaining a high standard on this challenging 9 hole course. 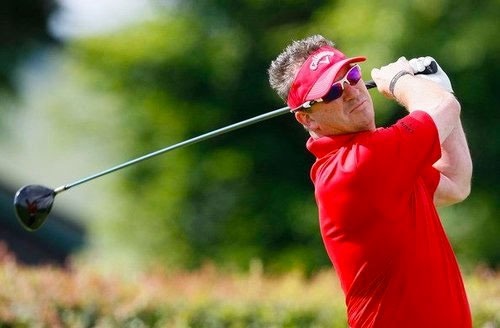 Patrick Baker - PGA Advanced Professional Gloucester and Somerset PGA Captain 2014, Gloucester and Somerset PGA secretary and committee member. Having been part of the Somerset Golf Partnership committee and currently sitting on the Gloucester and Somerset PGA committee, have a firm hand on the local golf community. 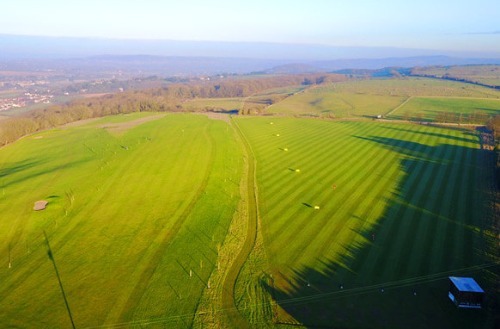 Situated on the edge of the Mendip Hills this challenging 9 hole course offers a friendly welcome with spectacular views across the Bristol Channel to Clevedon, Wales and The Quantocks or look in the other direction and see the Somerset Levels. Be sure to take a look at the Pro's top tips for some useful guidance. Our shop is open 7 days a week and offers a wide range of stock. 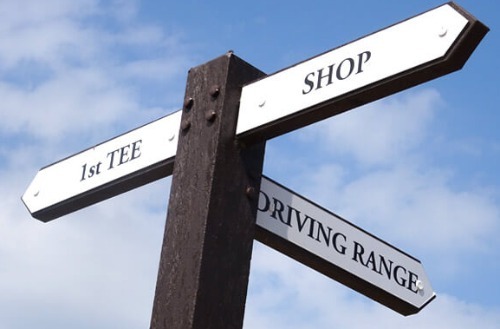 Should you wish to find out any information prior to your game or pre-order some items prior to your round just ask in the Pro shop for more information or call 01934 811777. You may wish to order direct from our NEW online shop. The shop also offers light refreshments. 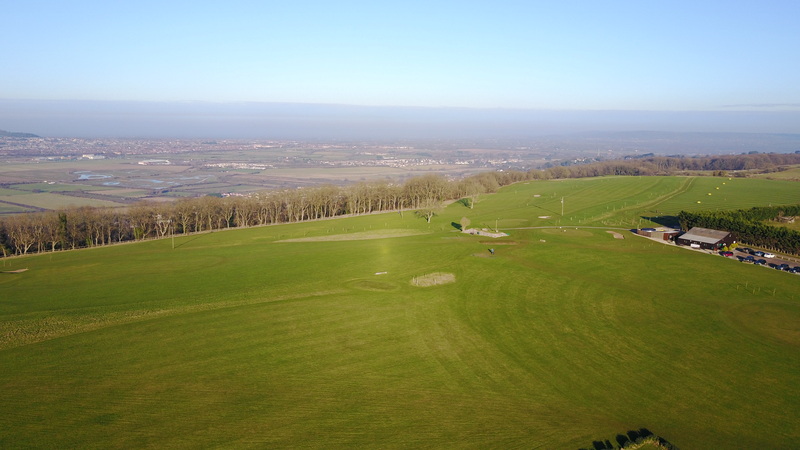 Situated on the edge of the Mendip Hills, this challenging 9 hole course offers a friendly welcome with spectacular views. Take in the breathtaking scenes across the Bristol Channel to Clevedon, Wales and The Quantocks. Or, look in the other direction, and see the Somerset Levels. 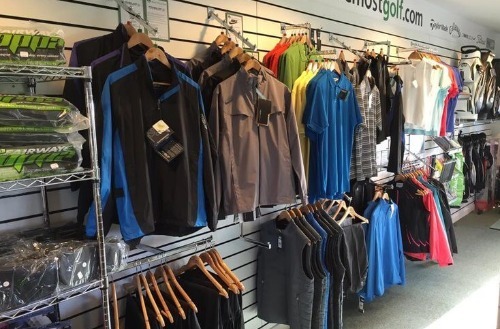 The pro shop offers a friendly space to have a chat with our pro as well as offering all the equipment you need for a round of golf and even light refreshments. Whatever your requirements, we will do our best to make sure your time at Bleadon is an enjoyable one. Whatever your requirements we will do our best to make sure your time at Bleadon is an enjoyable one. Learn about the membership options available and become a member today!